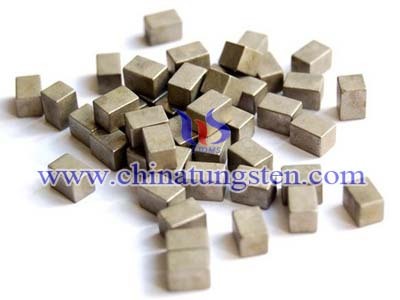 As an ideal substitute material for lead, the polymer tungsten exhibit many excellent properties or special characteristics such as high density, perfect radiation shielding performance against X-ray and γ-ray, good flexibility, excellent workability and perfect environmental suitability. 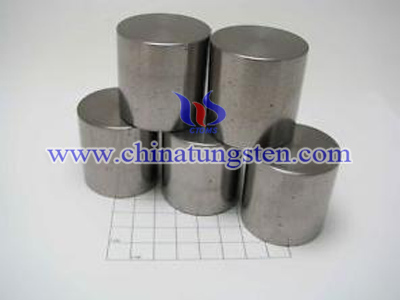 This non-hazardous, versatile product comes in a variety of shapes for use in many hard-to-shield applications and have been effectively utilized in many shielding applications such as nuclear medicine, nuclear energy, nuclear military, aerospace and sports. 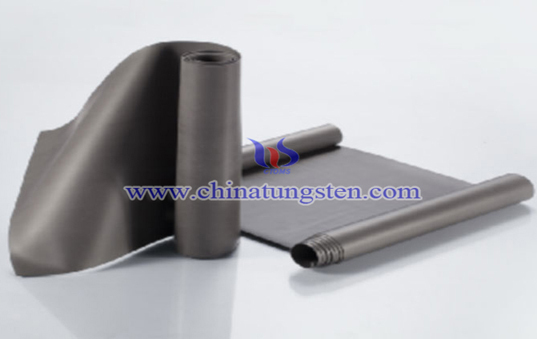 Perfect radiation shielding performance: high density, provides an alternative material for solving the problem of lead in non-hazardous radiation shielding applications. 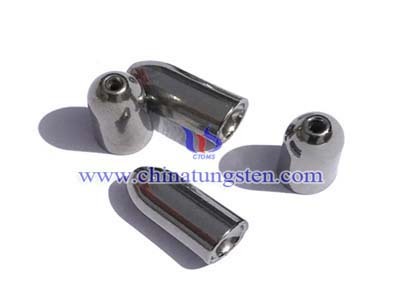 Good flexibility: with rubbery feel and good flex fatigue resistance, overturn the conventional touch of tungsten metal and tungsten alloys. 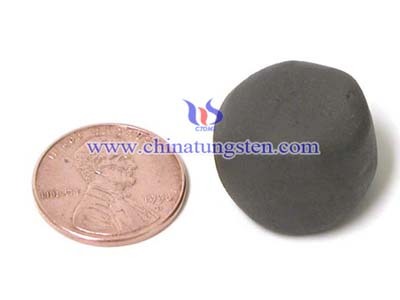 Excellent workability: soft and smooth, easy to work with and cut, high flexible in shape. Perfect environmental suitability: Non-toxic, non pollution to soil, water and air. 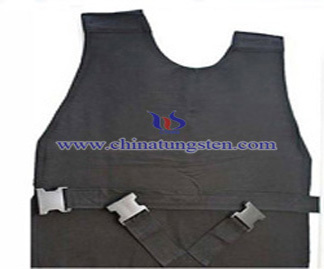 Qualification: The corresponding products have passed the European RoHS certification and the X-ray protection test of National Institute for Radiological Protection, China CDC.